The theater season starts to wind down a bit in August and September. It’s the last chance for you to catch some of the wonderful shows that have been playing this year on and off-Broadway before the new crop hits the stages in mid-fall. 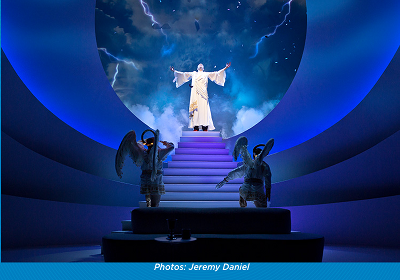 An Act of God - a hilarious explanation of the 10 Commandments, this revival of the original Jim Parsons’ one-man show now features the talents of Sean Hayes. It’s irreverent, creative and totally off-the-wall. www.anactofgod.com. Booth Theater, 222 West 45th Street. Closing September 4. 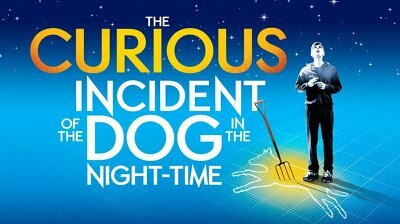 The Curious Incident of the Dog in the Night-Time – the thought-provoking show about a 15-year-old autistic boy whose mathematical brilliance motivates him to solve the mystery of a murdered dog closes on September 4 as well. Don’t miss it. Ethel Barrymore Theatre, 243 West 47th Street. www.curiousincidentonbroadway.com. Fun Home – Tony-winner Fun Home is a musical about a family dealing with the trials and tribulations of gay children and parents. The children are as entertaining as the adults, although this is a show that’s definitely not appropriate for young ones. 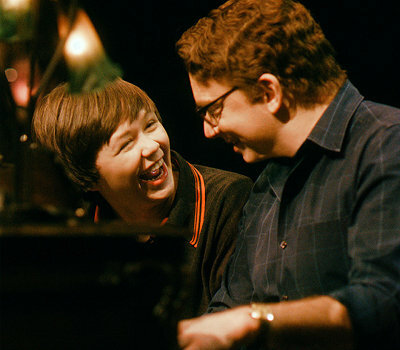 www.funhomebroadway.com. Circle in the Square, 235 West 50th Street. Closes September 10. Les Miserables – If you haven’t seen this monster of a musical yet, now is your last chance (at least until it’s next revival). 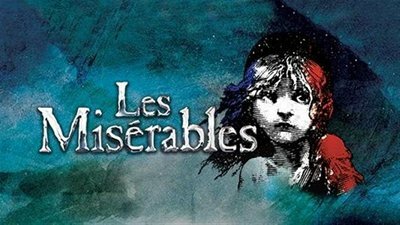 Closing September 4, Les Miz has an unforgettable mix of drama and music and tells the famous story written by Victor Hugo. www.lesmiz.com/broadway. Imperial Theatre, 249 West 45th Street. 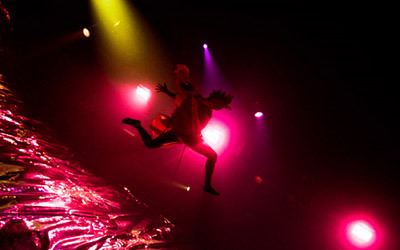 Fuerza Bruta – an Off-Broadway favorite for the younger set, Fuerza Bruta involves the audience in its music and acrobatics. There are no seats and it’s theater at its most immersive. Closing August 28. Daryl Roth Theatre, 101 East 15th Street, www.fuerzabrutanyc.com. Oslo – Also Off-Broadway, at Lincoln Center, the play about a Norwegian diplomat and her husband facilitated the 1993 Oslo Accords and the meetings between Israel and the PLO closes on August 28. www.lct.org. Mitzi E. Newhouse Theater at Lincoln Center, 150 West 65th Street. This entry was posted on Monday, August 15th, 2016 at 12:09 pm	and is filed under Stuff to Do. You can follow any responses to this entry through the RSS 2.0 feed. You can leave a response, or trackback from your own site.